The Coding Machine manufactured at our ultramodern infrastructure facility is used for the bar coding and labelling of a wide range of products. These are extremely popular in the market owing to their light weight and compact design. The portability of these machines makes them convenient to use. 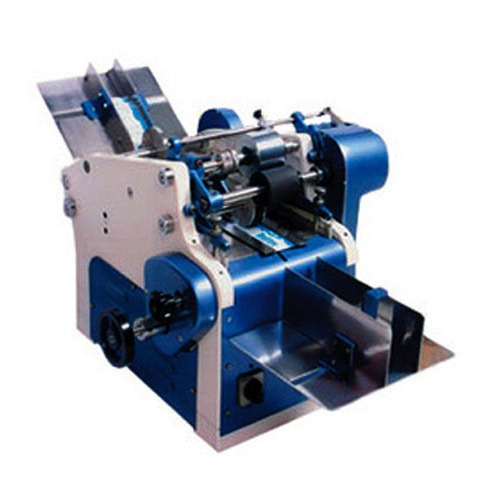 These are highly durable machines which function efficiently for long time periods without requiring much maintenance. These are packaged in tamper-proof packaging to prevent product damage during transit.